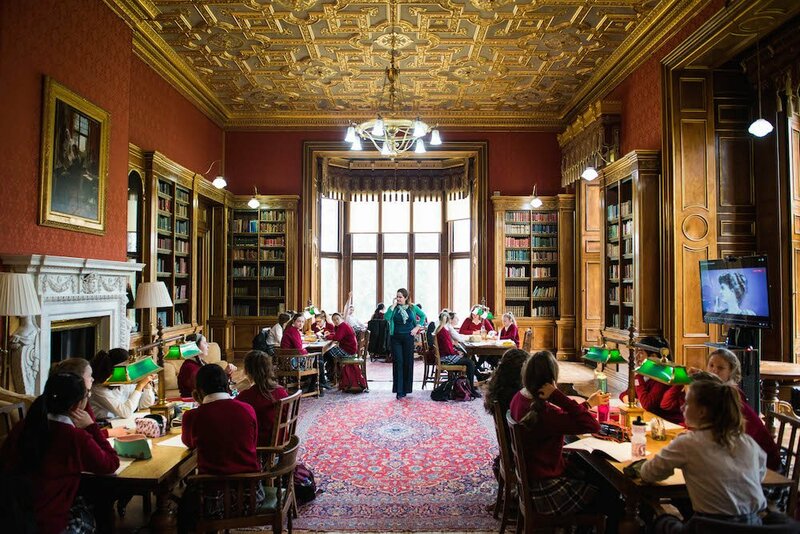 Westonbirt Senior School is a day and boarding school for girls (and soon boys!) aged 11-18, set in 210 acres of glorious parkland in the heart of the Cotswolds. Four miles from Tetbury, it has been in its home since 1928 (apart from a brief sojourn to Wiltshire during the Blitz) and what a magnificent home it is. Westonbirt House was built by Robert Stayner Holford, the landscape gardener of Westonbirt Arboretum, as a building to keep his art collection in, no less. There is a small co-ed Prep School and Nursery on site for boys and girls aged 2-11, and the family feeling here is strong throughout. Hot off the Press! The school is making the radical move of welcoming day boys into Year 7 from September 2019. This has been on the agenda for a while, I hear, and seems a bit of a no-brainer – there is lots of seriously enviable outdoor space and outbuildings galore that are ripe for conversion into classrooms and boarding houses. 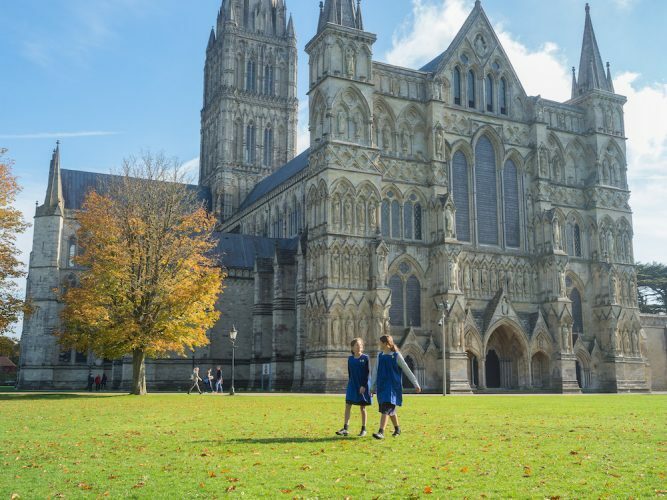 The Senior school currently has 200 girls from years 7-13, with some years as small as 2o – once the boys arrive the school hopes to grow to 400. 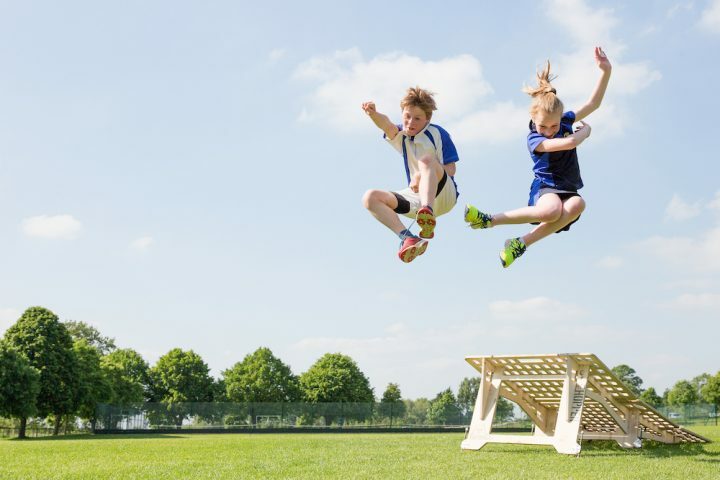 While this move shows that the school is confident in their product, and indeed most families support the change (you won’t be surprised to hear that there is great excitement amongst the student body! ), there has been some reluctance shown by a small number of parents who had specifically chosen an all-girls’ environment. However, I have been assured that the changes will be gentle and the ethos of the school absolutely won’t change. Day pupils come from as far afield as Swindon, Bristol and Bath and, closer to home, Cheltenham, Cirencester and Painswick, with a bespoke bus service on hand to shepherd everyone in the right direction. Many pupils have moved up from Westonbirt Prep, with only a handful of younger ones lost to the grammars of Stroud, Cirencester and Cheltenham. Well, basically it’s like living in a stately home. The main building is simply stunning, with a great hall not dissimilar to the Great Hall in Hogwarts (steel yourself, this won’t be my first reference to the schoolboy wizard), which holds assemblies, drama productions and music concerts and, I am told, an enormous Christmas tree and fairy lights during the festive season. Also in the main house is a wood-panelled Reading Room and ornate library – in fact, rather than the house being used for administrative offices as happens in so many schools, the space here is very much used by the students, giving the sense of them really living in and making the most of the mansion. An Orangery is home to more plays and concerts and, lest you didn’t get the vibe that we are walking through a period drama here, academic lessons are held in the Main Courtyard, a stable yard in a former life. A chapel is set in the grounds near the main house and students attend services here twice a week, plus regular hymn practise. 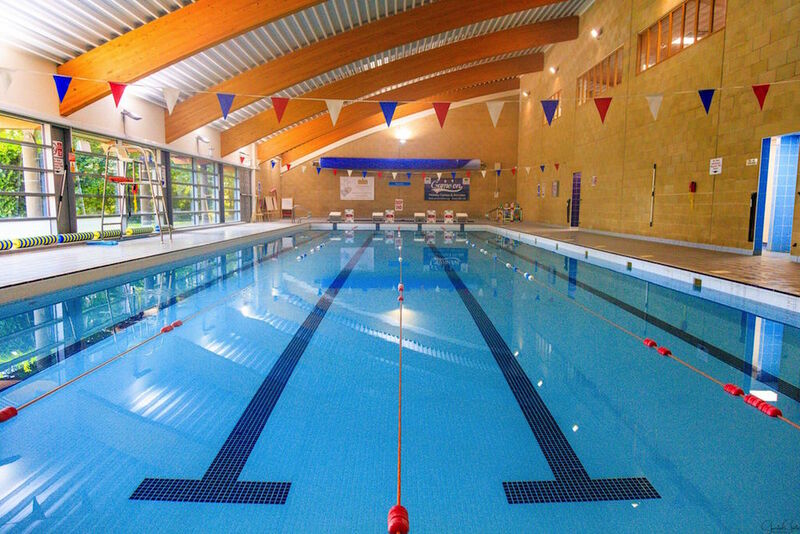 The rest of the grounds are home to tennis courts, a 25m indoor swimming pool, sports hall for netball, badminton and basketball, and acres and acres of lacrosse pitches. 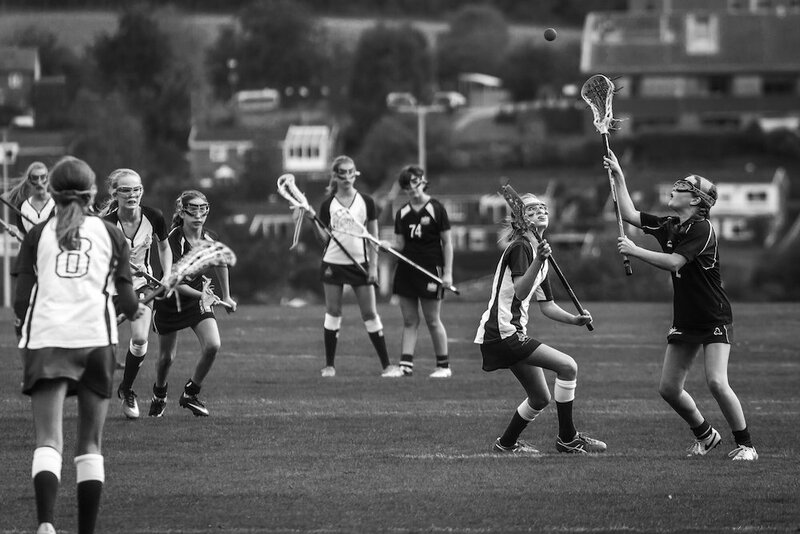 Sport is important and lacrosse is hugely popular, although the size of the school means that only three teams (U13, U15 and 1st team) are fielded regularly. If you want to hide from being forced onto the mud on a Saturday afternoon, you can! A mention must go their music department, which runs through the heart of the school with singing at the forefront. I was invited to watch the inspiring Head of Music rehearse with Chamber Choir during my visit, and their voices soared through the hallowed halls as I found out more about their school orchestra, concert band, string groups, jazz bands and Contemporary Vocal Group in which more than 70 girls are involved. A high number of pupils take GCSE music and there is even a Staff Choir. For a school that is proudly non-selective, the academic results are good. Many pupils take the traditional route of three A-Levels and small teaching groups (often one-on-one teaching) mean that even the highest of achievers are well supported. What is extraordinary is the lengths the school will go to to offer a wide selection of courses in the Sixth Form. Many girls take a combination of A-Levels and BTECs, which can be as diverse as Sport, Activity and Fitness or Travel and Tourism. My guide explained that she was keen to do a Sport BTEC, not on offer at Westonbirt. A conversation with the Head and lo and behold, the course was introduced especially for her! I’ve never seen a Sixth Form curriculum personalised so much – the Head and her faculty are clearly listening to what the pupils want. This falls neatly within the school’s raison d’être – the children know and see that staff are prepared to help them, to make things happen, to open doors for them, and in return the children pay it forward and help each other. Other co-curricular courses supplement the academic coursework, most popular of which is Leith’s Introductory Certificate in Food and Wine, a full two-year programme that finely tunes teenage culinary skills and excites future sommeliers. 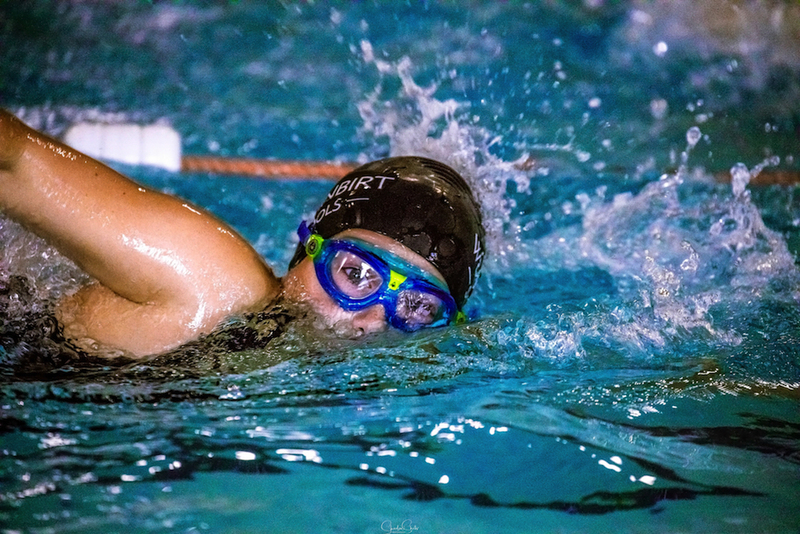 Pupils go onto such diverse paths as university at Oxbridge, in Europe or the States, Sports Coaching apprenticeships or a variety of internships. The careers departments works closely with students from Year 10 upwards so that 90% of students get into their fist choice of further education. Nearly 60% of the school are full boarders (they would like to raise this to 70%), with the boarding environment at the heart of the school. The fee for day pupils includes one night a week of boarding and the school encourages everyone to try it. Nearly 30% of boarders are overseas students, and the diversity is brilliant – I met girls from Croatia, Hong Kong, Korea and Germany. Oh, and London. What I loved was that each day student is given an allocated space and beds in dorms (if they are in the Sixth Form they get their own bedroom), even if they don’t use it. It’s a space to rest and to work, and makes for a seamless transition between day and boarding. There are also beds available on a bed and breakfast, ad-hoc basis. Weekend fun stuff includes movie nights, trips to Bath, London and Bristol (I’m told that the best thing ever is the weekly jaunt to Tesco to stock up on tuck), pizza making, horse riding, swim club, play rehearsals, calligraphy club, trampolining, It’s a Knock Out obstacle races, roller disco’s in Harry Potter’s great hall, even a Chinese-themed meal with a fully-decorated dining room for Chinese New Year. In fact, it’s such fun that many non-boarders come in on the weekend just to hang out. Natasha Dangerfield is the lady steering the ship, an impressive, warm woman with a serious twinkle in her eye. She was a delight to chat to about her vision for the school, and is passionate about both teaching and inspiring her students. 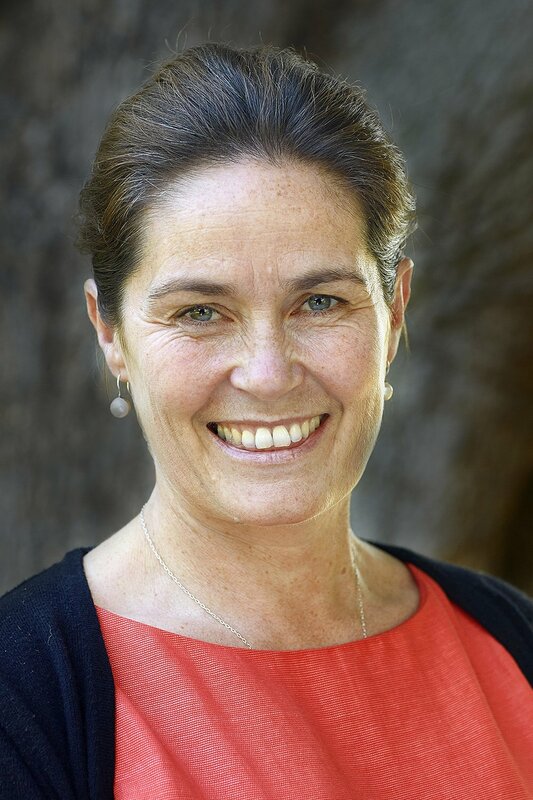 While she firmly believes in the important changes on the horizon for Westonbirt and is keen to develop it into a 400-strong fully functioning co-educational school, she insists that through the transition the school and its pupils maintain their supportive and positive attitude. All pupils under her guidance are team players, and mucker-inners are most welcome, indeed expected, here. Most markedly, children can be themselves at Westonbirt. It is one large family and, while aspirational in every way, the utmost important is placed on treating others well. The girls aren’t cookie cutouts here, everyone is different and diversity is embraced – I would say they are well prepared for life beyond these magical walls. Drama is a biggie here, with LAMDA tuition on offer, drama Gala Nights, plus two school productions taking place every year (this year it was Mary Poppins, with the Prep School involved too). Art, sport, drama and music are integral to life at Westonbirt, and there is always someone tinkling the ivories in the hall between lessons. Sensibly, school trips are planned 3 years ahead so parents can juggle their diaries (and their budgets). 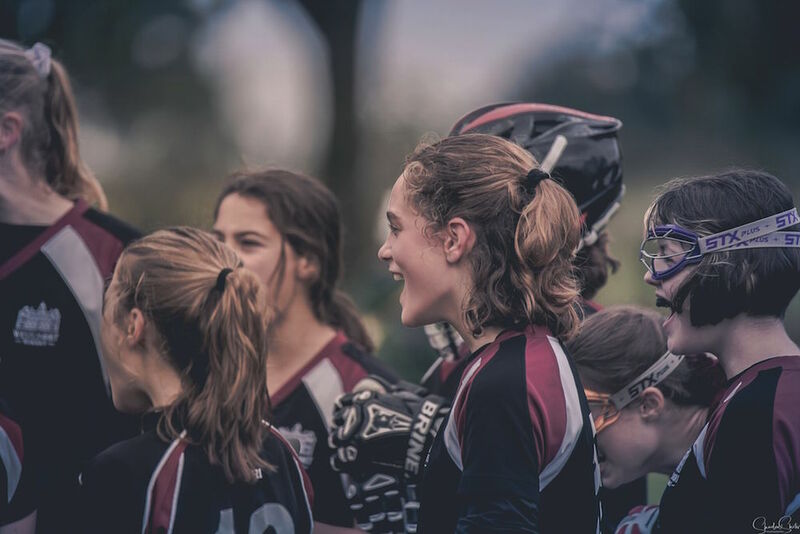 There is a lacrosse tour every three years, a service project programme that takes pupils to India or Sierra Leone every 18 months, and cultural trips to the likes of the United Nations in Geneva, Pompeii or Iceland. The Prep takes children from Reception to Year 6, with a nursery from aged 2 running (almost) 365 days a year. Littles can arrive at school as early as 7.30am (they can have breakfast with the boarders at the Senior School) and stay until 6pm. 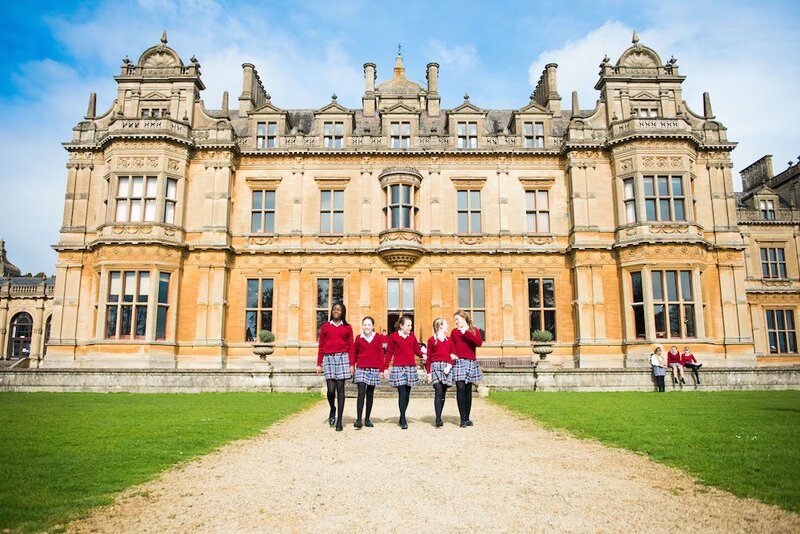 Westonbirt is a small school with an incredibly strong family vibe – the girls tell me they think of each other as sisters rather than friends, and feel that they’ve known each other all their lives. The size of the school also means that the teachers know every pupil, so any issues are picked up immediately. The strong family connection is evident in all of the school breaking for tea and toast together at 4pm every day, before returning to their prep and after school activities. 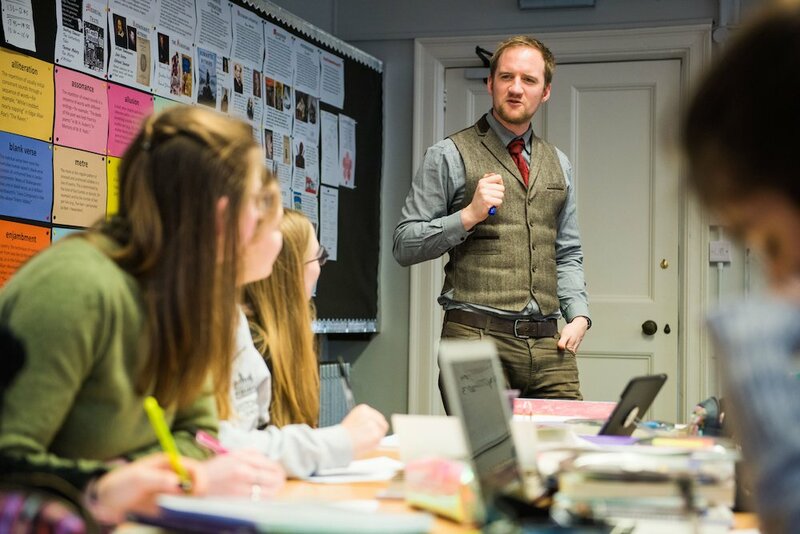 The Sixth Form feels connected to the lower years, with the older ones not only helping to coach younger pupils but even putting them to bed. You’ve got to love this quirk: when I visited the school it was half empty as it was Exeat weekend and many of the Year 7-11s had disappeared off to Disneyland for the weekend. The accompanying house mistress was so excited that she had spent the previous few days dressed as a wicked witch, then Snow White, with more themed outfits packed in her bag for the trip. It is lovely to see a house like this really lived in, whether it is academic lessons or choir rehearsals or parties or The Last Supper, taken with the whole school the night before they break up for Christmas. The students get very excited about the end-of-year (and extremely competitive) netball match Year 13 vs Staff, and the Westonbirt Wander must get a mention – a long walk to Tetbury and back, stopping for lunch brought out to the girls by the school’s catering staff. 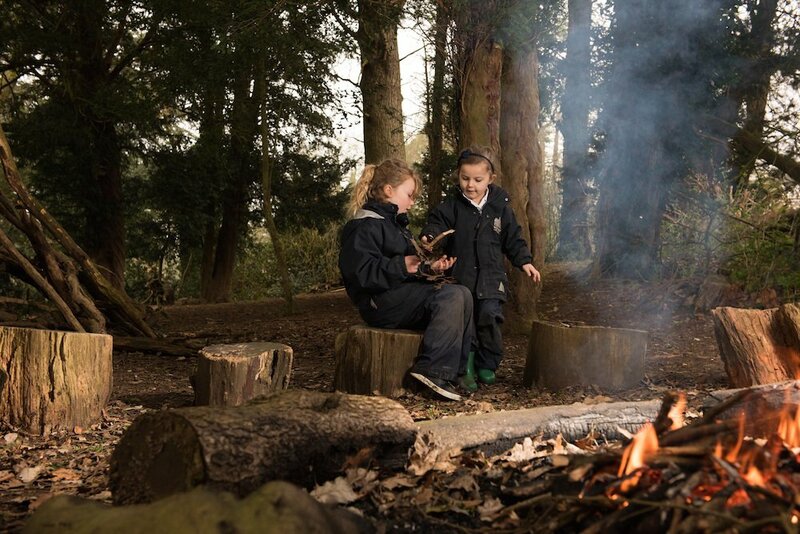 For years 7-13 Day Fees are £4995 per term and Boarding Fees £9750 per term. Good for: Girls (and now boys) looking for a good all-round co-ed education that focuses as much on the extra-curricular as it does on the academics. If you love the idea of being surrounded by beautiful countryside (and fancy a Harry Potter existence for 7 years), you can’t go wrong. 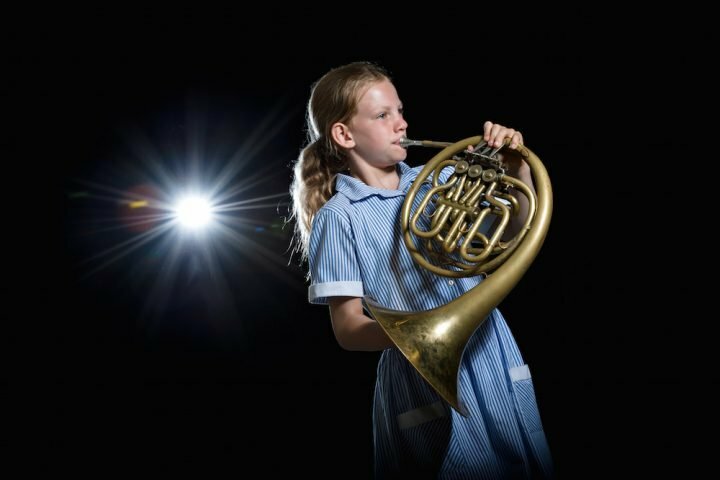 Not for: Those looking for a hot-housey environment will want to move along – this school is about achieving a good balance between academics and pastoral care. If you’re not a team player or a mucker-inner, this isn’t for you. Dare to disagree? Be my guest. The next open day is next term but get in touch here to book a visit. Plus there are Taster Days for Y9 on Thurs 8 Nov 9am-4pm, and Y12 on Tues 20 and Wed 21 Nov with Entry Tests, Scholarships and Interviews.